They may not be new, but they certainly are good! 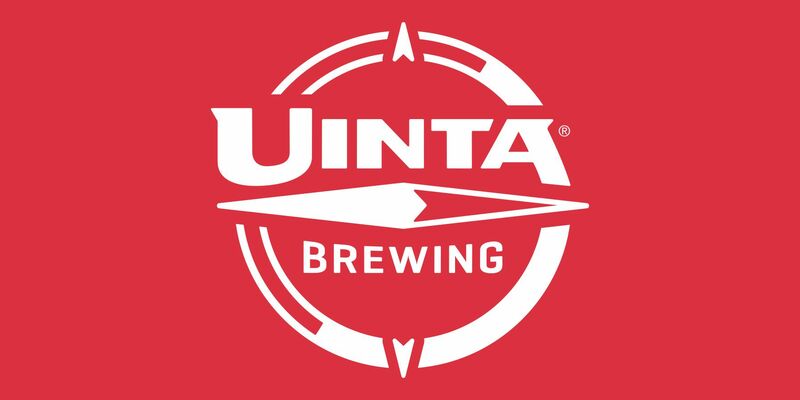 In 1993, Uinta Brewing was founded in an old mechanic’s garage and they’ve been going strong ever since. 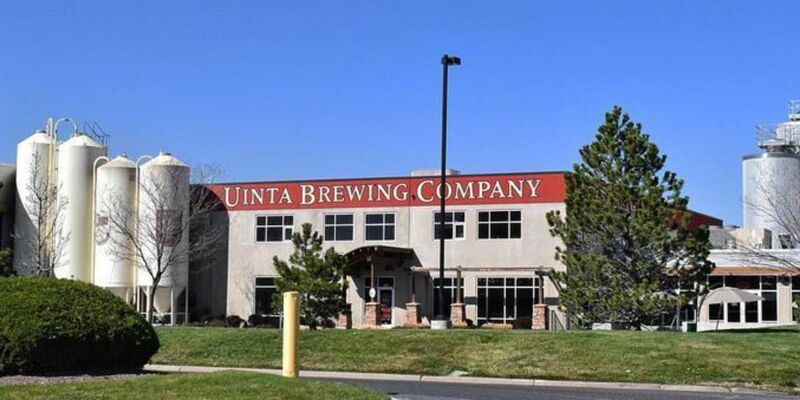 Sitting at the 38th largest craft brewery in the nation, Uinta has continuously expanded their business from a mere 15 bbl brew house to having produced 45,000 bbls of beer by 2012! 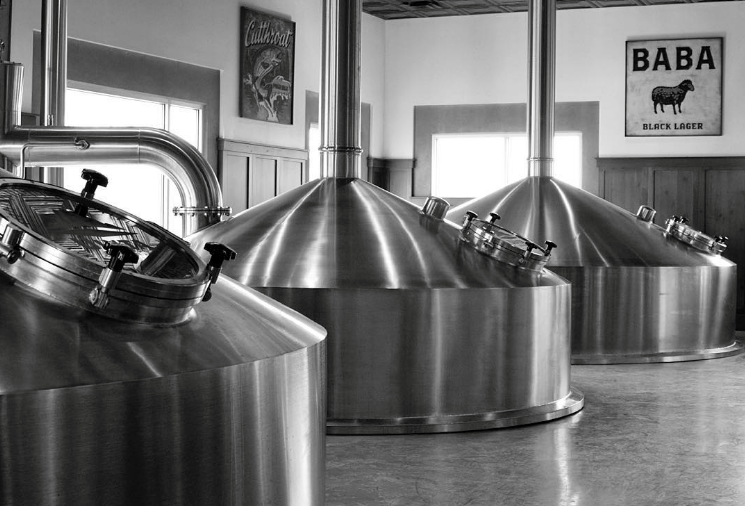 For a more in-depth history of Uinta Brewing’s history, check out their journey! Among their many different beers available, Cutthroat, Hop Nosh, Wyld, and Golden Spike are some of the more popular ones and are available through Donnewald Distributing. If you’re ever in Salt Lake City, make sure you stop by their Brewhouse Pub for some high-quality product and food! However, if you can’t make it out there any time soon, you can stop by your local retailer and pick some up! If you need some help finding it, visit their Beer Locator to track some down! We love Uinta Brewing. As craft beer becomes more and more popular, we want to share with you what great brews there are out there! When you choose Uinta, you won’t be disappointed. Uinta is perfect for the adventurer in you, so grab a 6 pack and go somewhere new!